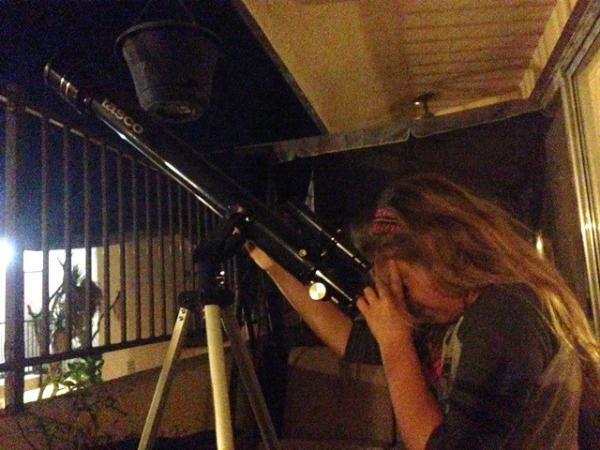 This Christmas we got Katyana a telescope. apartment to look at the stars. recent trip to Griffith Park Observatory. the printing press in the 1440s. able to see clearly to read. showed people that they needed glasses!